What’s In Your Monthly Analytics Report? Each month, our dear clients receive a website analytics report in their email inbox. This report contains an overview of their website’s traffic for the past 30 days. How do you read these reports? What’s contained in them? Read on to find out! 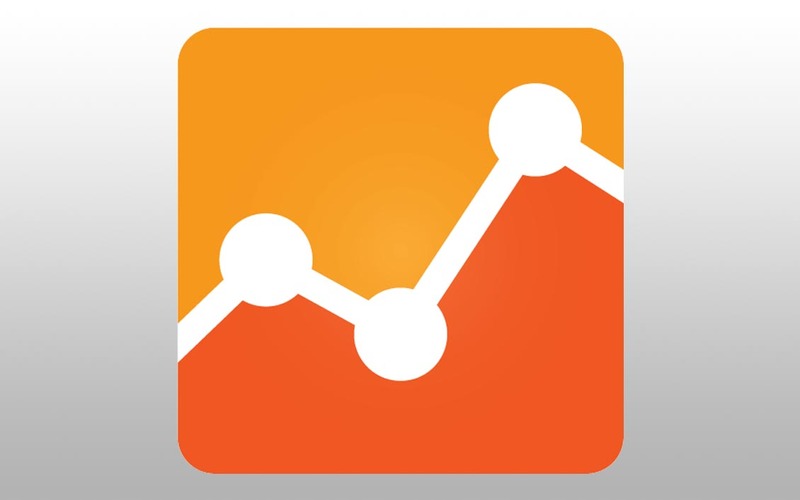 Google Analytics is the #1 most popular analytics solution in the world. Installation of the tracking code is easy, and we take care of setting up and managing your account. For the affordable price of free, Google gives you a plethora of data— more than you could ever need! We like to focus on the most common metrics, such as how many visitors you received, where they came from, and how long they stayed on your site. When you open your analytics report, you’ll see a few terms you might not be familiar with, like sessions and bounce rate. What do these mean? Read on. Sessions: A “session” refers to when someone goes to your website, browses it, then leaves. That is one complete session. Users: These are totally unique users to your website. If you have 200 sessions and 100 users, in simple terms that could mean each user went to your website 2 different times. Pageviews: These are commonly referred to as “hits.” A pageview means every time a web page is viewed / loaded. Pages / Session: This number tells you the average amount of pages each user browsed. For example, if 100 users viewed 200 pages, that means each person viewed 2 of your web pages (on average). Average Session Duration: This is an important one. The average session duration tells you how long your visitors stayed on your website (on average, of course). The more attractive, content-rich, engaging and interesting your website is, the longer people will stay. Bounce Rate: This is a confusing term. This number refers to the percentage of people who visited your homepage and left without clicking on to any other pages. You want this to be low! At or below 50% is ideal. If you have a one-page website, this number is irrelevant. Also contained in the analytics report are the cities with the most visitors to your site. Or, give you on-demand access to all the Google Analytics reports for your website. Google Analytics is an incredibly powerful tool. There’s more data in there than you could ever need, but pay attention to the most popular metrics to measure how your website is doing. See a dip in traffic the last few months? Not getting as many visitors as you’d like? Write some new Blog articles, post to your social media, update some content on your site, run a special offer, or talk to a local marketing specialist. There are plenty of ways to increase your website’s traffic! Above all, talk to us! We’d be happy to brainstorm and train you to get the most out of your website. Can We Help Manage Your Website?